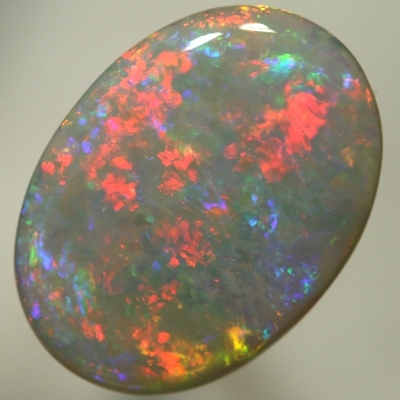 TOP QUALITY red-blue multicoloured opal. 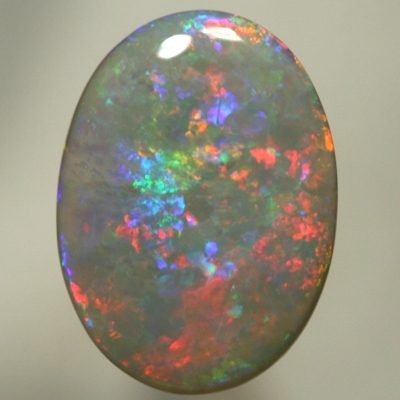 Bright and rich colour. 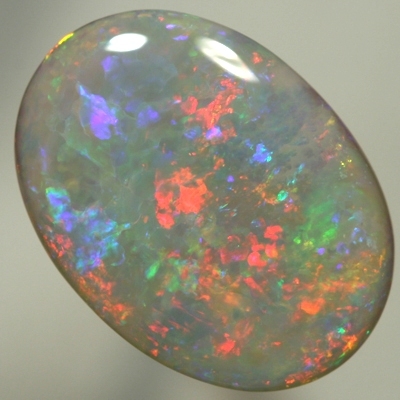 Fire red, green and blue are moving across the opal is a spectacular show, jumping out of the opal as it is rotated with a hint of gold and orange. 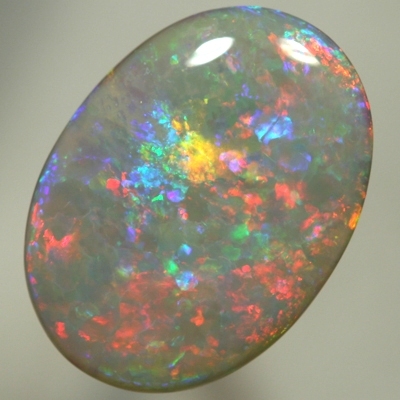 The rolling flashes are constantly filling with colour.. 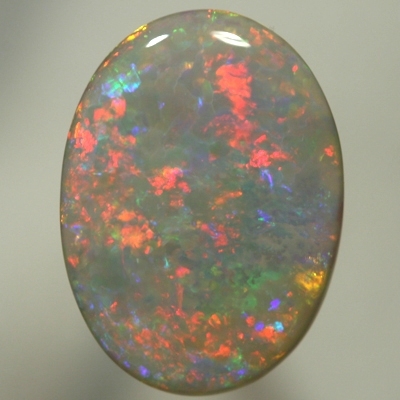 This breathtaking opal shows gorgeous and very vivid colour from all angles.